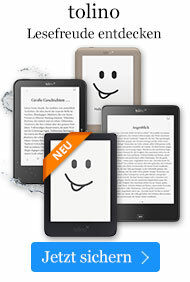 Taschenbuch € 17,99* inkl. MwSt. More than 50 outdoor adventures for Northeast families and visitorsMore than 14,000 copies of the previous edition soldEach hike is completely updatedIncludes 12 new hikesFamilies can escape the city for a day, breathe in fresh air, and hike some of the most splendid scenery and trails around. 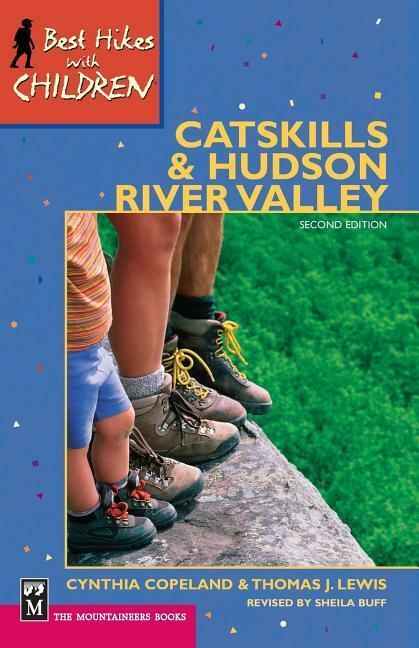 From Catskills State Park, Bear-Mountain-Harriman State Park, Hudson Highlands, Shawangunk Mountains, Mohonk Area, Minnewaska Area, the Catskill Mountains, Southern Taconics, the Long Path, and the Appalachian Trail, there's something for everyone in this all-inclusive guidebook.Hikes detailed include shorter two- and four-mile hikes to six-plus miles and overnighters. Practical information on hiking with children--setting a realistic pace, playing games, and encouraging personal and environmental responsibility--make this a guidebook to recommend.